Last month I hosted the #PastaPlease Challenge in conjunction with Jac at Tinned Tomatoes with a theme of seasonal veggies. Here are 5 of the delicious dinners submitted as part of the challenge. Enjoy! 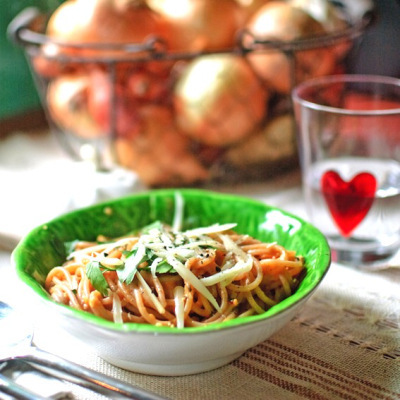 The Healthy Epicurean submitted this boozy pasta dish. Family. Friends. Food. 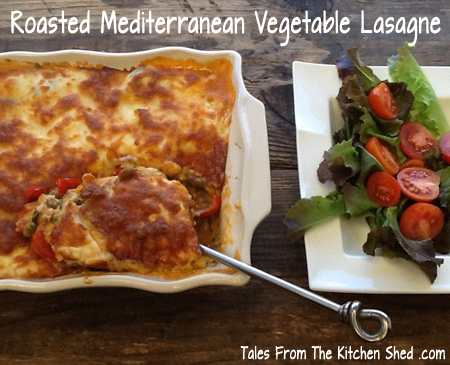 submitted this fantastic medley of roasted seasonal vegetables which is great served with pasta. Tales from the Kitchen Shed shared their Vegetable Lasagne which is packed full of vegetables including mushrooms, courgettes and aubergines. 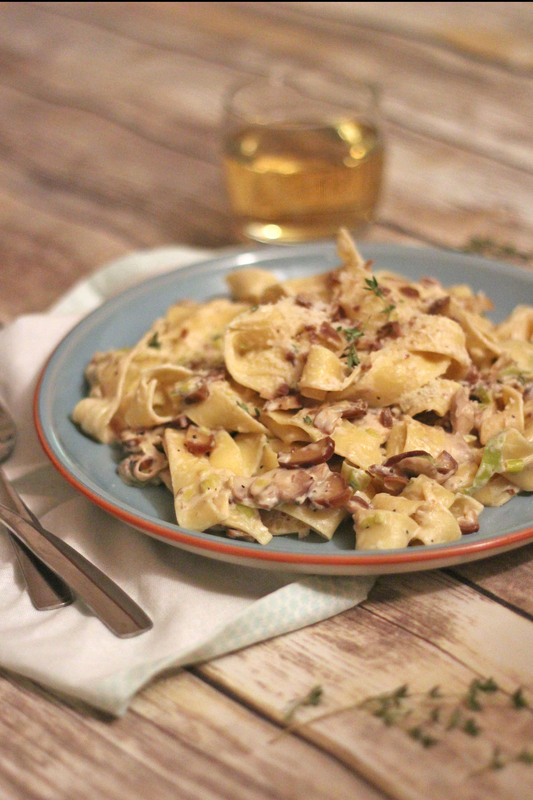 I shared my parpadelle recipe made with mushrooms, leeks and chestnuts which are all currently in season. 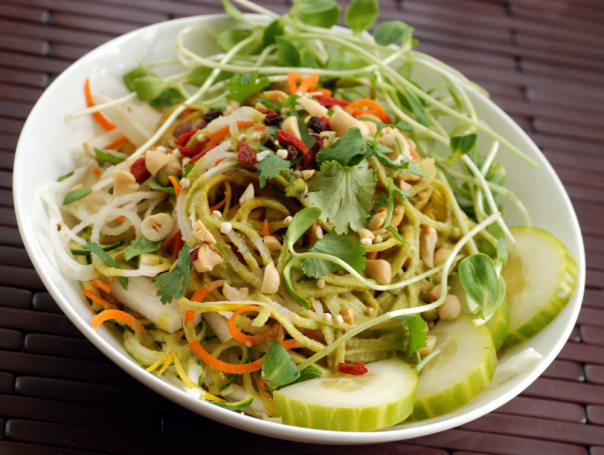 This tangled thai salad from Taste Space may look summery but is actually made with lots of seasonal root veggies. For more recipe inspiration, follow the #PastaPlease hashtag on twitter. 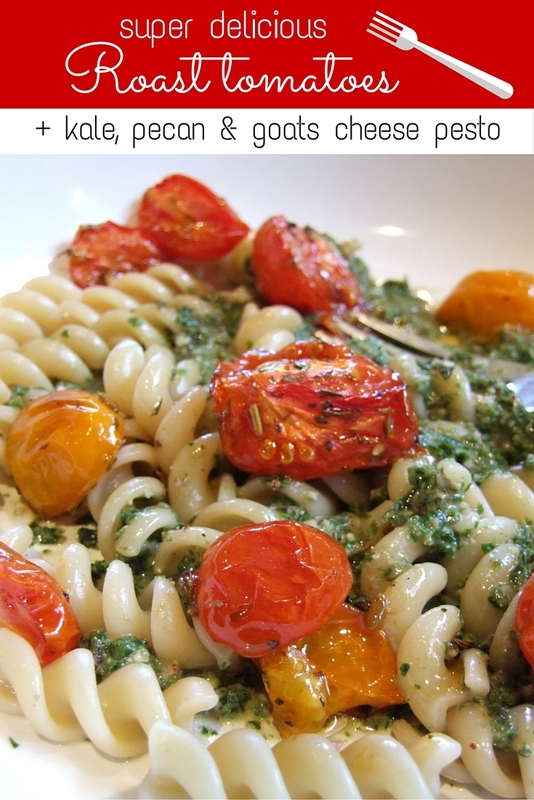 If you’ve been inspired this month, why not enter the November Pasta Please Challenge hosted by Emily at A Mummy Too.